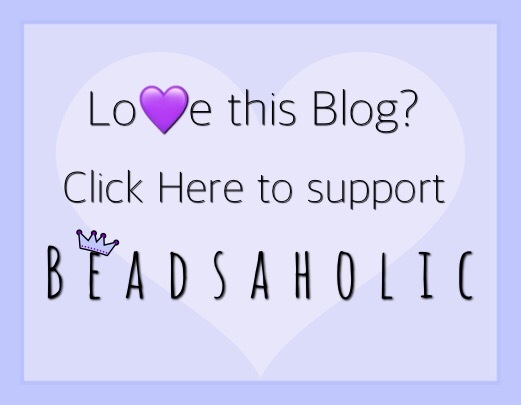 Today Beadsaholic brings the news of a fantastic starter bracelet by Trollbeads! If you have had your eye on the Prehnite Peacock and Peacock Clasp from Trollbeads latest collection, then you will not want to miss out on this deal! Trollbeads Europe has combined these two new pieces from the latest release with a bracelet to form a Starter Set; so, you get the bead, lock and bracelet of your choice for a discounted price of €99 with vat, for those living outside of Europe minus vat €83.19, this is a huge savings. This set is stunning and if you have a love for Peacocks it’s a must have. I have taken some photos of this set with some up-close photos of the clasp and bead. Over all, you cannot go wrong with this deal! The Peacock Clasp and Prehnite Peacock are both beautifully detailed and are perfect for spring. As a set it is only available in Europe. If you would like to shop this great deal then you may do so by visiting Star Bijou <Click Here. Star Bijou ships internationally and offers vat free for those outside Europe, be sure to register to see vat free prices. If you would like to buy these items separately then you may shop at any of the following links. As always, I love hearing from you all. So, tell me what do you think of this set? Have you purchased any of the new Spring release, yet? Do you have a favorite from this release? 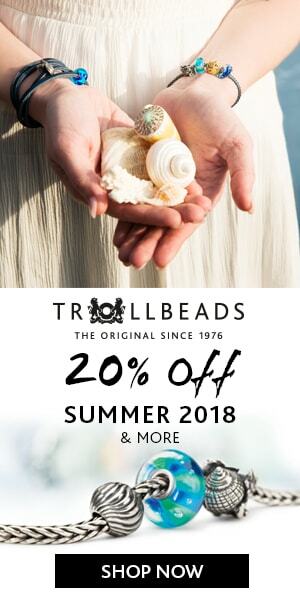 ← Trollbeads Promo Spend $100+ Receive a FREE Celebrate Life! Hello there, I just stumbled across this offer on the Katzenmaiers website. It is great value. Do you know how long it will be running for? Usually they run until the next release. Which will be summer.